Whether you want to snorkel in crystal-clear coves, surf the biggest breaks in the US, or walk along a rocky shore, there is a super US beach for you. But with so many options, where should you begin? Dr. Beach, aka Dr. Stephen P. Leatherman, professor and director of the Laboratory for Coastal Research at Florida International University, and author of “America’s Best Beaches” and more than a dozen other books, uses 50 criteria to compile an annual list to take the guesswork out of planning a beach vacation. Below are his are his picks for the Top 5 beaches in the USA. Kapalua Bay Beach on the northwest side of Maui, which regularly Tops Dr. Beach’s list, I have been there it is Paradise. Once you arrive, snorkel and swim through crystal-clear water inside a relaxing cove book-ended by 2 headlands formed by volcanic lava flowing into the sea. If you have never been snorkeling, Kapalua Bay is a terrific snorkeling. According to the Hawaii Snorkeling blog, snorkelers are likely to swim among butterfly fish, parrot fish, damsel fish, surgeon fish, moorish idol, tang, wrasse, box fish, perch, chub, trigger fish, the former Hawaii State Fish Humuhumunukunukuapuaa, goat fish, porcupine fish, hawk fish, scorpion fish, jacks, cornet fish, crustaceans and invertebrates. When you are back on land, warm your feet in the silky white sand while breathing in the cool salty air. Dr. Beach notes that this beach is rumored to be the former home of Blackbeard the Pirate, and as a North Carolina native, he rates it as his personal favorite. For surfers who cannot get to California or Hawaii, Ocracoke Lifeguard Beach offers some of the best surf breaks on the east coast. 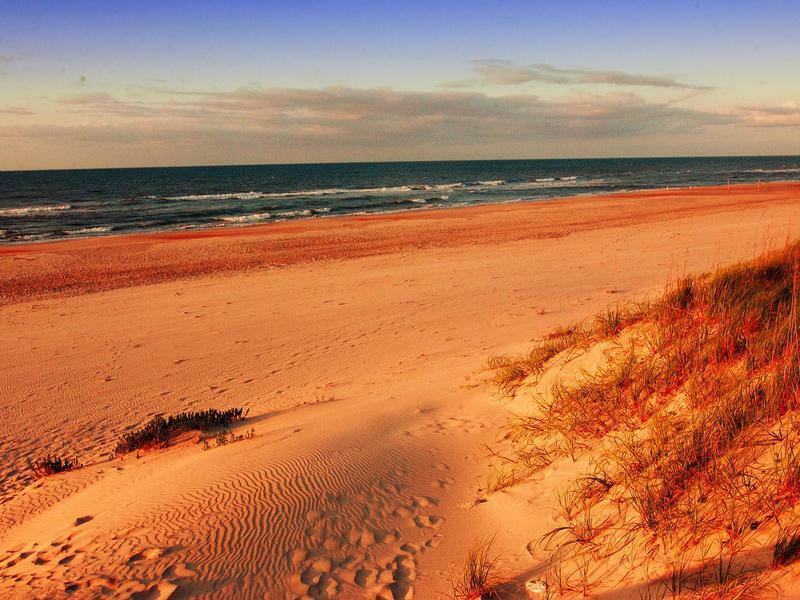 While Ocracoke Island is the largest island in the Outer Banks, it is also the most remote. If you truly want to feel like you are marooned on a secluded island, this is the place to go. “As with a gently sloping ocean floor, vacationers can typically walk out into the ocean for yards before it gets to be too deep, and with a limited population, it’s entirely possible to find a stretch of beach all to yourself, even in the peak of summer,” the Outer Banks’ website notes. A Rx for peace and quiet, Ocracoke can soothe your stressful mind and allow you to slide sand in between your tired toes while enjoying one of the most unspoiled stretches of sand in the country. The Panhandle is Florida’s best kept secret. 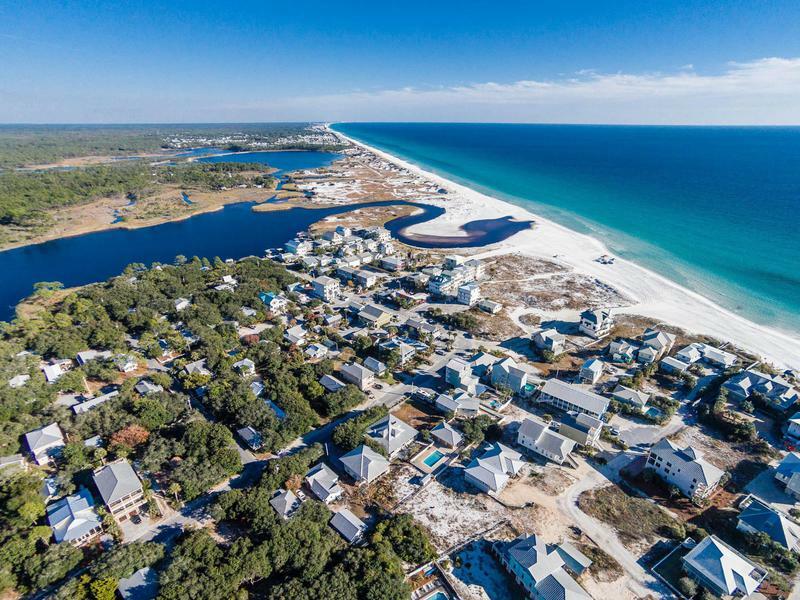 Nestled between towering sand dunes, Grayton Beach State Park, between Panama City and Destin, offers a white-sand beach accented by emerald-green water, gold-tinted sunrises, vibrant sunsets and moonlit evenings. Coopers Beach is a bit of the Caribbean in New York, I have been here. Looking to Sun yourself in the Hamptons in the Summer? Try Coopers Beach in Southampton it is 1 of 7 places in New York that could pass for the Caribbean by Only In Your State. 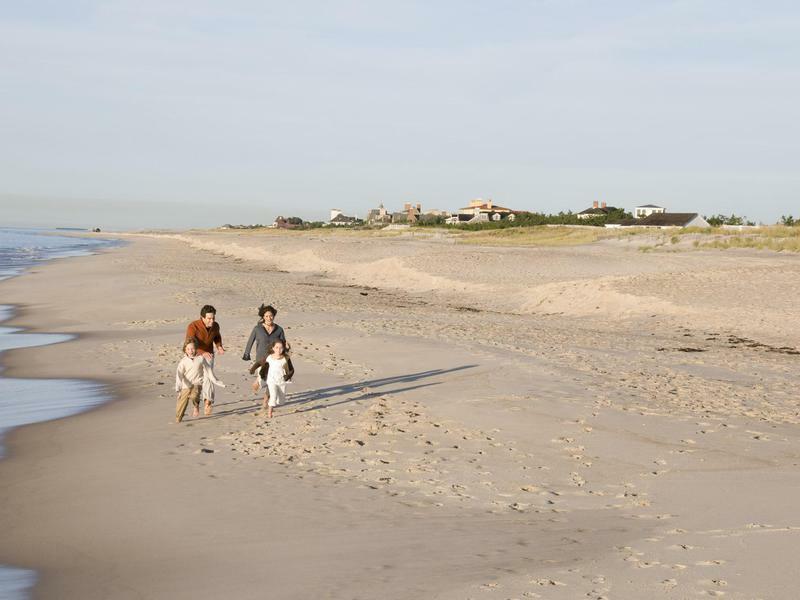 Coopers Beach, located close to Southampton Village, is a popular Summer escape for city dwellers. The beach is quiet, serene, and it features clean restrooms and a full snack bar. 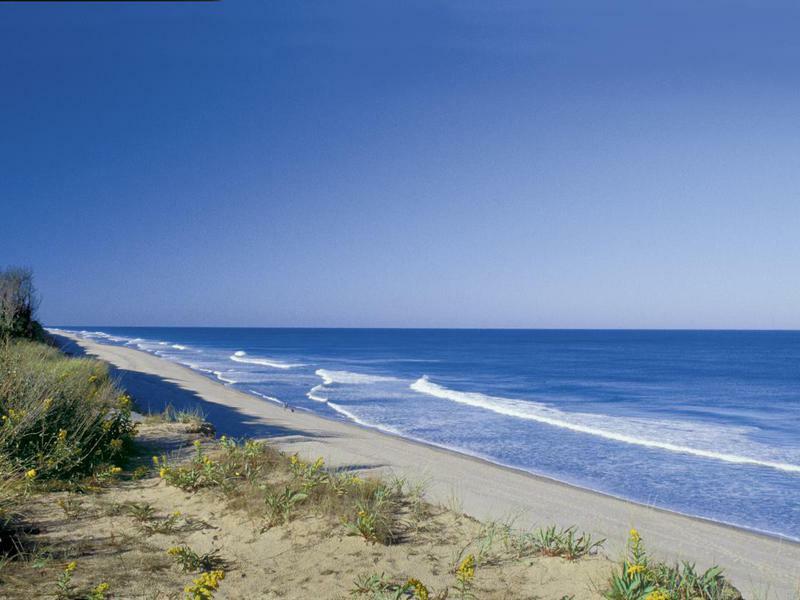 Dubbed “The Great Beach” by Henry David Thoreau, Coast Guard Beach on Cape Cod is the site where the Mayflower made landfall in Y 1620. The beach was formed when a sand spit attached to the glacial cliffs; today, beachcombers can walk from the spit directly onto a barrier beach system to observe nesting plovers and terns in the summer and harbor seals in the Winter. While you can swim at Coast Guard Beach, the sand is coarse, it drops off quickly, and the water is chilly, so it is better suited to surfing and quick dips than long swimming sessions. You can access Coast Guard Beach by riding a bicycle or taking a shuttle bus from the Salt Pond Visitor’s Center.